One of the biggest regular season meets on the schedule in Pennsylvania comes Saturday from Lehigh University's Rauch Fieldhouse in Bethlehem. 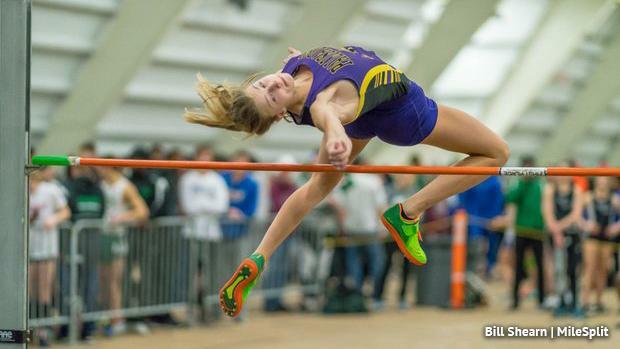 Like every year, the entries are loaded with state title hopefuls and others who are looking to solidify their qualifying spot in the state meet with only two weeks to go. We took a look at the action to come with previews broken up by gender and the track and field. Check out what we're watching for this Saturday at Lehigh!